If you are interested in investing in Marlborough, either as a resident or non resident, then you need to talk to us. Solutions for resource managers, planners and developers. PALMS provides its clients with planning, resource management and technical expertise. 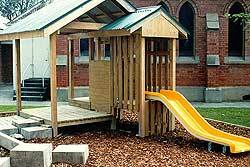 The Recreation Company designs, engineers and builds world class playgrounds and playscapes for children of all ages, communities, schools, public spaces and preschools. As well as creating magic play places, we audit, certify and manage playgrounds, and provide training and education in the art, science and magic of play. Out of the Rut enables you to clarify your innate talent, define your abilities & create a balanced perspective. Go beyond the barriers that may block you and facilitate change by differentiating and resourcing yourself in a superb environment. HR & Business Solutions. Providing a wide variety of human resource services including HR outsourcing, performance management, organizational development, policy and procedure development and Health & Safety. Aquaculture Direct provides exclusive consultancy services to and in support of the New Zealand aquaculture industry, Iwi, Government and Local Authorities. 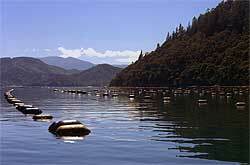 The combined experience of the directors and associates covers all aspects of the aquaculture industry in New Zealand. 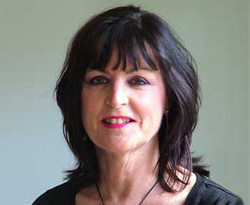 Suzie Morrell is an experienced and professionally trained psychotherapist and counsellor working in private practice in a quiet, relaxed and confidential environment in central Blenheim. Suzie offers a wide range of psychotherapy and counselling services, as well as clinical supervision to counsellors, business supervision, coaching and mentoring to company managers, CEO’s and business owners. She also offers training and facilitation to community and corporate groups. Verbages.com Ltd is a fully certified company specialising in high quality translation and language services in order to help people and businesses import, export and communicate efficiently on international markets. Most of our business customers are multilingual language service providers, publishers and importers/exporters.